Hey, man, it’s April 20th and I’ve got the munchies something fierce. Just pass me another piece of that pizza and we’ll be golden. 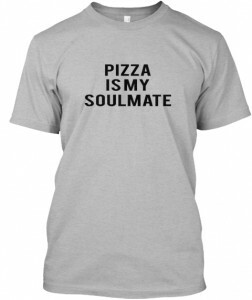 Pizza is my soulmate, after all. Whodda thought a soulmate could be so filling? I mean, I can’t even weight my soul. Believe me, I tried. It couldn’t be any more than a couple of grams, right? But, ugh, this pizza is so good. So good I’m getting grease all over the keyboard… hang on… I’ll wipe it up, don’t worry… wrap this around your torso or whatever… I need another slice… brb.